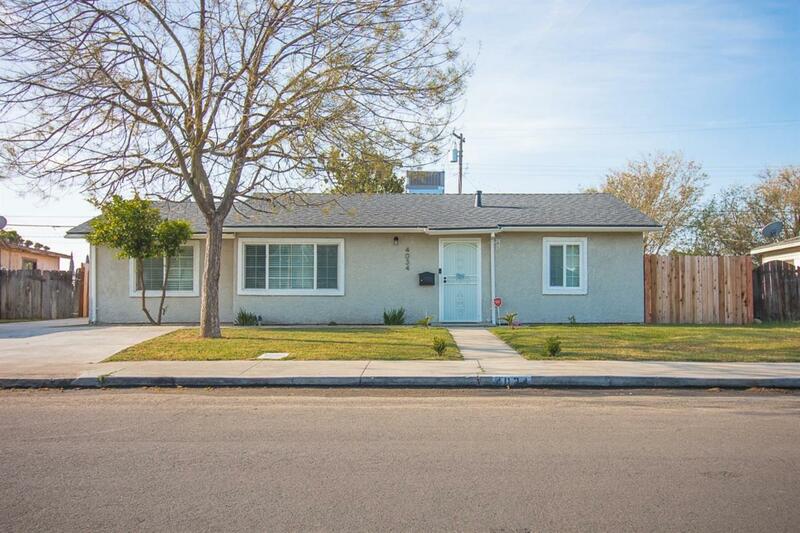 This is a darling 3 bedroom 1 bath home. 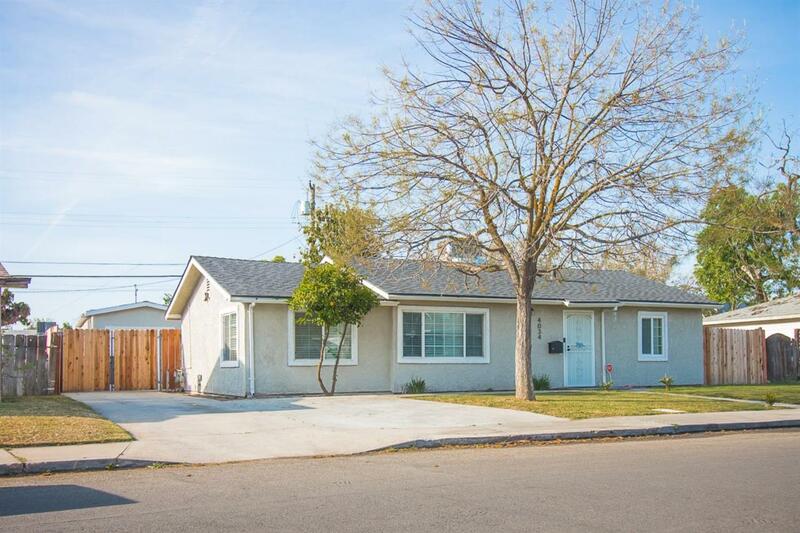 Features fresh interior and exterior paint, newer flooring / carpets. Kitchen was updated last year with cabinets, sleek counter tops and stainless steel gas stove. Bathroom has also been updated a year ago with a vanity and fixtures. There are ceiling fans through out the home to keep you cool and an AC for the real hot summer days. Also features a spacious back yard with a patio. Backyard has plenty of room for hosting BBQ's in the summer and has potential RV parking. In addition there is an unattached garage that has been converted (no permits) into a 2 bedroom 1 bath unit ideal for a mother in law suite. Listing provided courtesy of Lisa Looper of Exit Realty Consultants.